Easter is the day when Jesus Christ was crucified and the Christians offer prayers and services in the Churches. Easter is another important festival for Christians. On this day Jesus Christ rose from the dead and ascended into heaven. 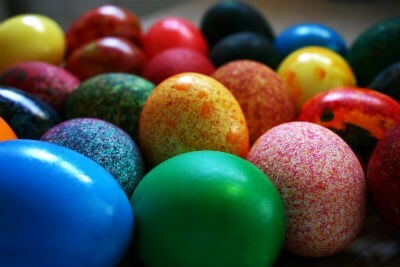 Easter eggs and Easter bunnies are a major attraction during Easter, the festival of rejuvenation of life and living. We have 23 Easter recipes in this category. Here are the most popular Easter recipes from Awesome Cuisine ever.